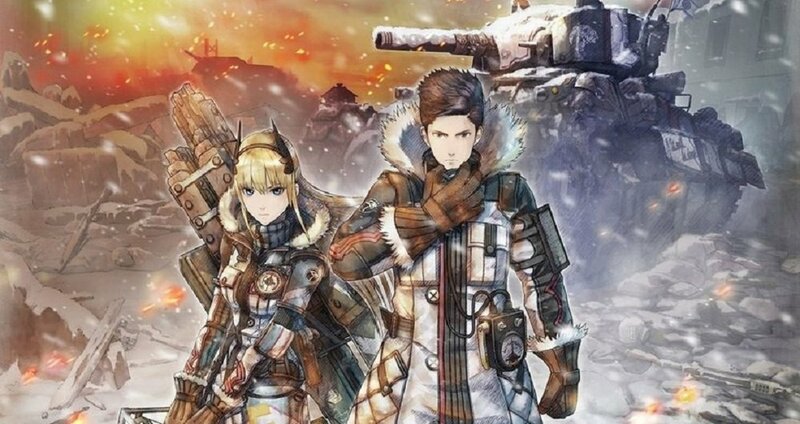 Sega have revealed some new details on the Western release of the anime warfare title Valkyria Chronicles 4, which launches in North America and Europe later this year. A new trailer, which you can check out below, introduces you to the members of Squad E (although I feel like I've met them about thirty times already). Lead by tactician Claude Wallace, and backed up by a brave platoon of medics, snipers, technicians and even a doge in a jaunty hat, Squad E are read to take the fight to front line of the Imperial Alliance.